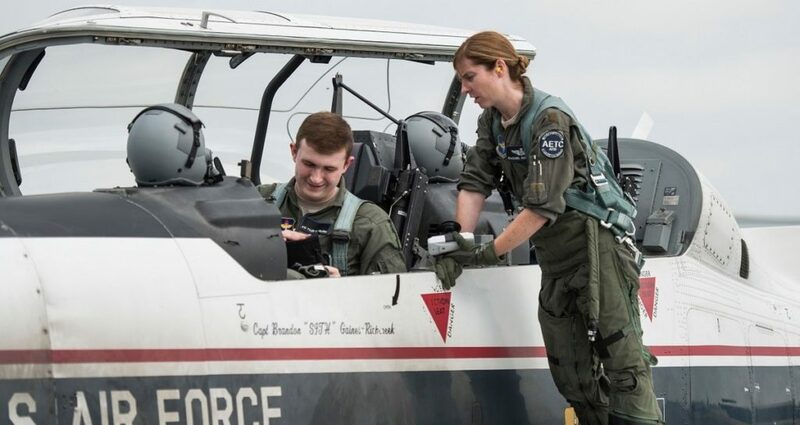 The Air Force’s proposed fiscal 2020 budget would grow the total force to 510,600 active, Guard and Reserve airmen. And the Air Force wants to greatly increase the number of pilots it produces next year, to 1,480 new pilots. The Air Force would receive $165.6 billion in the proposed 2020 budget, a 6 percent increase from what it asked for in fiscal 2019. That would include a nearly $4.7 billion increase to its operations and maintenance budget, to nearly $54.6 billion, and a $2.3 billion increase to the military personnel budget, for a requested $34.2 billion.